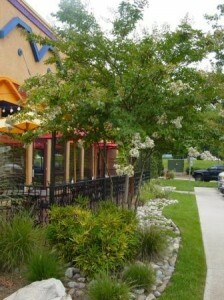 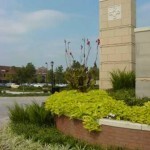 Metrolina Landscape understands that visitors judge a retail property before they ever enter the store. 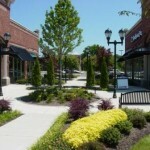 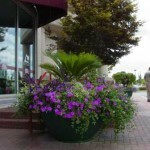 Our attention to detail and site cleanliness are key aspects of a well-manicured shopping center. 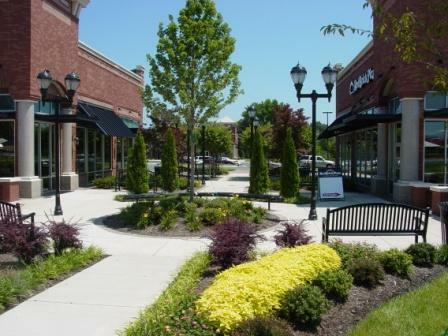 Our experienced retail maintenance teams are diligent to utilize courtesy, respect & safety for visitors in public spaces. 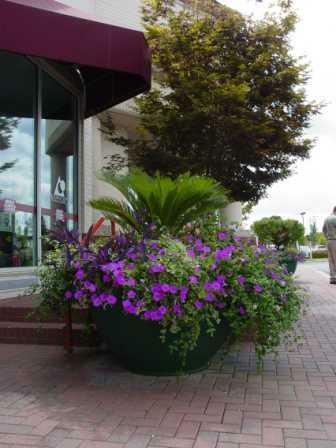 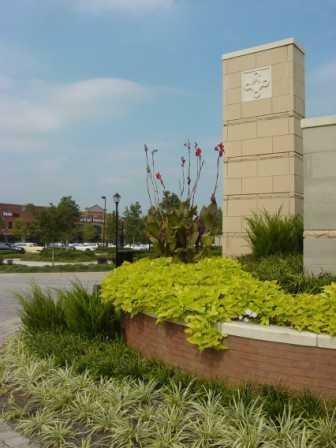 Through our full-service landscape retail program, our experienced management teams ensure that we prune, mow, treat, feed, inspect and maintain during the appropriate times of year for a worry-free landscape maintenance experience.